Shown below are some featured cases that we are seeking information about. 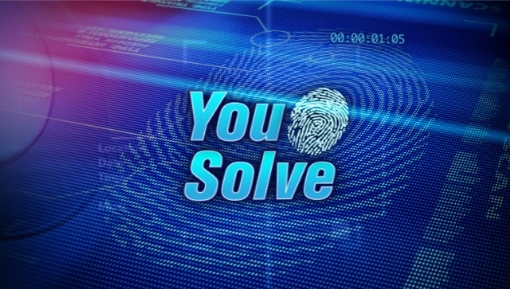 Simply click on the Submit a Web Tip button on the left of this page with any information you may have to qualify for a reward and to Help Solve a Crime. A residence in the 2600 block of Gold Finch Lane, Red Wing, MN was the scene of a burglary that occurred sometime between 12-31-16 and 1-1-17 (New Year’s Eve/Day). Taken in the burglary was a large sum of cash and jewelry. The suspect(s) used forcible entry to gain access into the residence through an attached garage service door and then into the home through an interior door. If you have information about who committed this crime on this holiday or who has been displaying large amounts of cash and valuable jewelry you can help solve this crime. 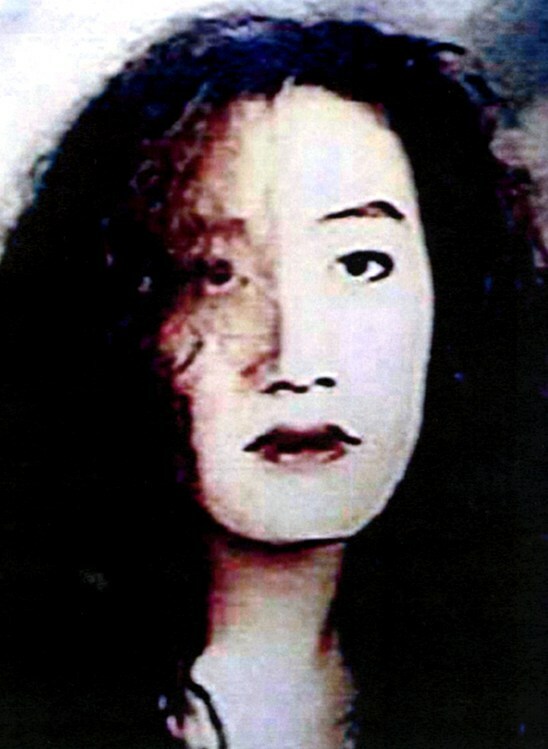 Jan. 12, 1993, a snowy Tuesday in St Paul was the last time that Hang Lee (pictured) was seen. Hang Lee’s case remains open for investigation as one of St. Paul’s oldest missing-person cases. It is not referred to as a homicide however there has been no sign of her since that day in St. Paul. Nor has there been any activity with her social security card which would indicate employment someplace. Ms. Lee was a Highland Park High School senior and working at the Wong Cafe on Rice Street at the time of her disappearance. She was last seen by friend Kia ‘Nikki’ Lee after a job interview with painting company owner Mark Steven Wallace, Kia’s boss, in the Frogtown area of St. Paul. Police continue to ask people to come forward with information, even if it seems like a small detail and urge person with information contact Crime Stoppers as a safe and anonymous means to bring that information to light. Lee’s mother, now 87, said she has forgiven whoever hurt her daughter, but she wants to know where Hang Lee’s remains are so they can give her a proper funeral and burial. If you have information about this disappearance or knowledge about where Ms. Lee is, click the Submit a Tip button on the side of this page. 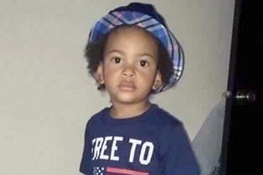 On Friday, July 8, 2016, 2 year-old toddler Le’Vonte King Jason Jones (pictured) died after being shot while sitting in the car driven by his father. The homicide occurred at the intersection of Penn and Lowry Avenues N. in Minneapolis at about 11:30 a.m. Police are seeking information about who the shooter was or persons who may have witnessed the shootings... LeVonte’s younger sister Melia was also shot in the leg. Person’s with knowledge of the case can help bring peace to the family and will remain anonymous by contacting Crime Stoppers of Minnesota. Your information will be delivered to the Minneapolis Police but your identity will be safe and anonymous because Crime Stoppers is separate and independent of the government and police. Click the Give A Tip button on the left of this page or call toll free 1-800-222-8477. On October 14, 2015, 37-year-old Synika George James lost his life while saving children from gunfire that erupted during a vigil in St. Paul. James (pictured) died as he was pushing kids out of the way of danger as gunshots erupted while James and others were attending a 6 p.m. memorial gathering for Naressa “NuNu” Turner who died as a result of a shooting in the same Dayton’s Bluff alley, three years prior also on October 14. While the brief 15 minute vigil of family and friends was underway, witnesses said a vehicle pulled up and its occupants started firing. It is not believed that James, a longtime friend of NuNu’s family was the target. “They were just shooting at everybody,” a witness said. James was attending the vigil held in the alley at Cypress Street and Reaney Avenue with his two older sisters. The sadness of family and friends of James have led them to raise funds to offer a reward through Crime Stoppers of Minnesota of up to $5,000 for information submitted to Crime Stoppers while remaining anonymous. It is hoped that somebody who knows the shooter(s) can help in finding those responsible while knowing that their communication with Crime Stoppers is confidential and they will not be revealed to the public. The murderer of NuNu, Joseph Haywood Campbell has been convicted and sentenced to life in prison without parole. Please click on the Submit a Tip Form on the left of this page if you can help and you will remain anonymous and may qualify for up to $5,000 if that information is useful in helping law enforcement make an arrest in this case. On September 11, 2008 Jim Nisser was headed to work at the Minikahda Club riding his bicycle eastbound on Excelsior Boulevard near 32nd Street when he was struck and killed about 4:15 a.m. The hit and run driver has never been found but evidence left at the scene points to a 1996 to 1998 Jeep Grand Cherokee that’s tan or light brown. Passers-by that may have seen where the vehicle went, auto repair shops who may remember working on this vehicle or anyone with information about this fatal collision can come forward anonymously. Relatives and friends recalled Nisser as a gentle spirit who made the coffee every Sunday at Wooddale Lutheran Church in St. Louis Park. As a child with cerebral palsy, Nisser grew up with the diagnosis that he would be lucky to walk. He defied the diagnosis and grew up riding a fleet of Raleigh bicycles, picking out his “rain bike” on the morning of the collision because of the weather. The remains of three children - two girls and a boy - have been found at different times in the Mississippi River between 1999 and 2007 in the Red Wing, MN area. Two of the babies are connected through DNA. Investigators at the Goodhue County Sheriff’s Office and the MN BCA are still trying to determine who the parents are and who is responsible for putting these children in the river. Click here - Goodhue County Infants.pdf - to see pictures of the three infants. If you know who the parents are, know anybody with knowledge of these babies and their deaths you can Help Solve This Crime. Who Killed Winona's 'Baby Angel' Infant Girl? The Winona County Sheriff`s Office is still trying to find the mother, and to solve the case, of Baby Angel. The deceased infant girl was found by boaters floating in canvas and plastic bags in the Mississippi River near Winona on September 5, 2011 at 2:00 p.m. The canvas bag had embroidery on the outside of the bag. Its tan-colored fabric bag is believed to be from the Mexican resort community of Manzanillo. The deceased infant girl has been named Baby Angel because four porcelain angel figurines were inside the canvas and plastic bags. One of the larger angel figurines, measuring nearly 10-inches tall, is dated with the year 2000 and the words, “Anno Domini.” The two smaller blue angels measure three-and-a-half inches tall and contain tiny bells. The 7-pound newborn’s body was wrapped in a dark green T-shirt with a silk-screened image of what appears to be a slice of bread on its front. 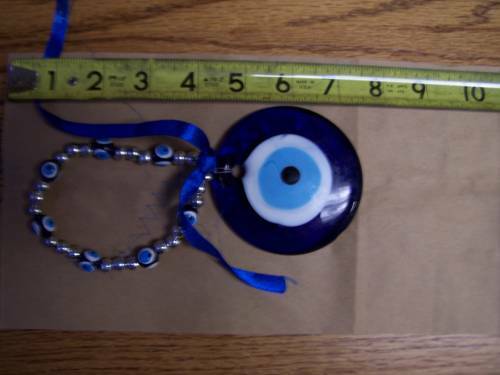 Also inside the bag was a single piece of dark blue jewelry in the shape of a circular eye pattern (pictured). It is attached to a string of blue and silver beads. Investigators have no reason to suspect this abandoned baby is connected to three previous cases of dead babies discovered upriver in Goodhue County. Investigators do believe the baby was in the water for about a day when boaters discovered her floating about six miles south of Winona. If you have information about this baby or about her mother, you can help Solve This Crime by submitting a tip on this webpage. You will remain anonymous and may qualify for a reward. The case began as a missing person but soon the Ramsey County investigators classified it as the murder of Toni Ann Bachman. According to police, reports say Bachman was on the computer on April 25, 1997 when she emailed a friend that her husband Norman was "on his way home to fight. And I MEAN FIGHT." The 38 year-old woman was never seen again. When Bachman was reported missing weeks later, Ramsey County investigators showed up at the couple`s White Bear Township home where her husband Norman told investigators she left him, but the search by police found evidence that Toni Bachman had been murdered. Even though there was no body of the deceased Bachman found, investigators found blood spatter in the basement, a piece of body tissue on a door handle and evidence that blood was cleaned up. Investigators followed tips and leads to other parts of Minnesota such as Staples and Hillman where her body may have been buried, but found nothing. Her husband has never been eliminated as a suspect, but he has never been arrested or charged. Information about this crime from friends, neighbors, coworkers or anyone could help investigators bring closure to Bachman’s family. 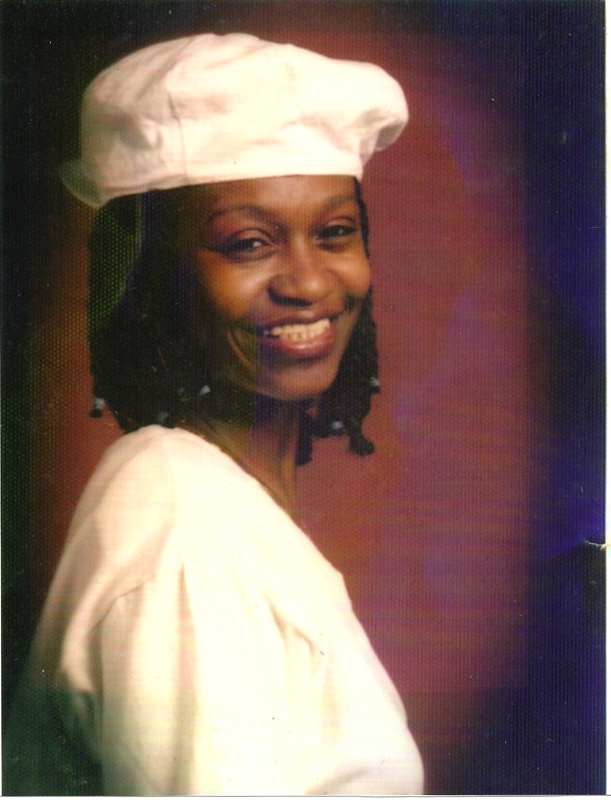 On September 3, 1996 Cassandra Denise Willis (pictured) was murdered at 1515 Park Av. S, Minneapolis. She was visiting on the 12th floor of this Minneapolis Public Housing Authority high-rise for low income families and seniors but her body was found badly decomposed and mutilated on the 9th floor. 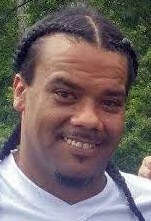 The Minneapolis Police Cold Case Unit has been investigating this case in search of a possible person of interest. Willis, known to those close to her as Pumpkin was 36 years of age at the time of her death. She was the mother of 15 and 19 year old daughters who held a vigil on the 15 year anniversary of this murder to rekindle interest with the public that may lead to new information about the person or persons that committed this crime. Those with information about who may have committed this crime, where possible suspects may be living or any information are encouraged to come forward. The murder of 26-year-old Heather Lamperd (pictured) of Minneapolis on November of 1989 is still unsolved but still under investigation. Crime Stoppers of Minnesota hopes that highlighting our offer of a reward of up to $1,000.00 for information leading to the arrest of the person or persons who committed this strangulation murder will help solve the case. 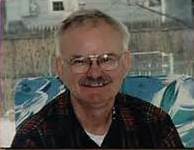 Lamperd was last seen alive leaving work at 3:30 p.m. on Thursday, November 2, 1989 from the main office of NSP (now known as Excel Energy), 414 Nicollet Mall in downtown Minneapolis. She was known to usually take the 16 bus to her apartment at Cedar Square East in the west bank area of the University of Minnesota. It is not known whether she went home on this evening. Her body was found at 10A.M. Friday, November 3, 1989 in the shallow water of the Sunrise River off State Highway 95 about 4.5 miles east of North Branch, MN in Chisago County. It appears that her body was thrown into the river from a small bridge on Highway 95. Heather was 5’2” tall and weighed 110 Lbs and had reddish blond hair. Anyone who saw Heather Lamperd after 3:30 P.M. on November 2, 1989 or has other information regarding her activity, where she went or her murder is asked to call Crime Stoppers come forward.